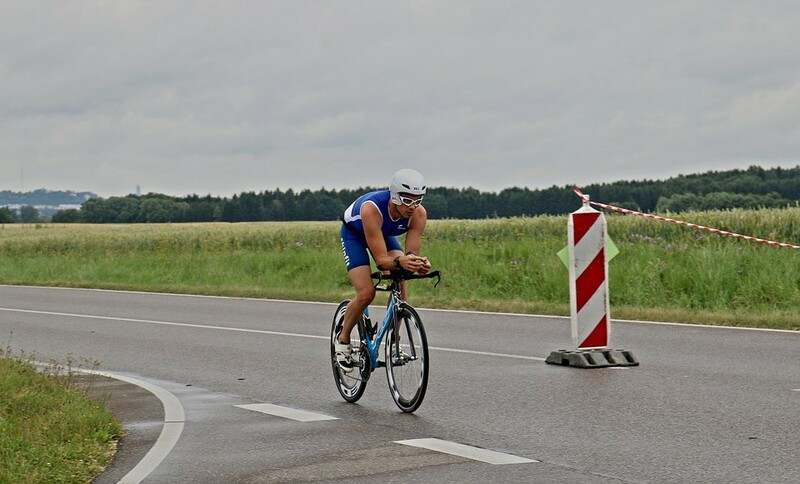 Triathlon is a multi-discipline sport comprised of swimming, followed by cycling and finishing with running. It certainly isn’t an easy sport but is definitely a well-rounded one. You can begin with shorter sprint distances and then move on to take up more intense distance challenges. The journey will not be easy but will undoubtedly be a rewarding one. Why should one choose triathlon? You aim for a complete body workout – Develop lean muscle, tone, and build strength for your entire body with triathlon races. Swimming strengthens your upper body while running and cycling strengthen your lower body. It’s an effective weight-loss program – You melt the unnecessary fats in your body when you cross train – cycling, swimming, and running. Also, you’ll have to eat a well-balanced and nutritious diet to supplement the training. Enhanced disease prevention and improved health– Regular exercise when combined with a well-balanced diet is a sure fire recipe for good health. Training for triathlons helps in lowering and regulating blood pressure and heart rate, prevents diabetes, cardiovascular diseases, osteoporosis, obesity, and even depression. Helps maintain youthfulness – With a fit body you will feel and look much younger than your age. You will also enjoy high energy levels and enhanced productivity. Brings balance and positive mental health– You’ll experience enhanced self-confidence, clarity of mind, and better concentration levels. The feel-good factor that exercise induces will help you keep anxiety and depression at bay. Helps injury-proof your body- Use or overuse of certain body parts may lead to injuries of different levels. However, in triathlon when you perform 3 different forms of exercise, every muscle in your body remains active and is used in moderation. This helps you avoid any injuries such as shin splints, stress fractures, knee problems, and tendinitis. Helps you live long- A triathlete has the power to improve the overall quality of life by staying mentally and physically fit. Compete and network with the best in their game- Participation in triathlon events gives you a chance to meet the best in the game. You meet like-minded individuals who challenge you and motivate you to do better in life and in races. Lifestyle changes- Preparing for a triathlon prepares you for life. 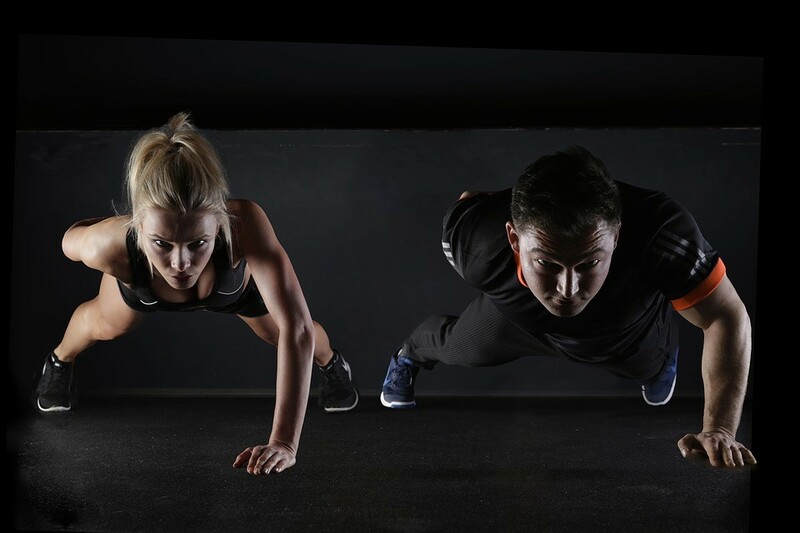 It requires hard work, dedication, focus and relentless commitment to train tirelessly and make all the necessary lifestyle changes to excel in the sport. This training helps you in building a better life. Inspire others- Triathletes inspire everyone they meet in their life because of their commitment to the overall fitness and dedication to the sport. They also exude positive vibes that motivate people around them to find purpose in life or to invest in their skills and health. 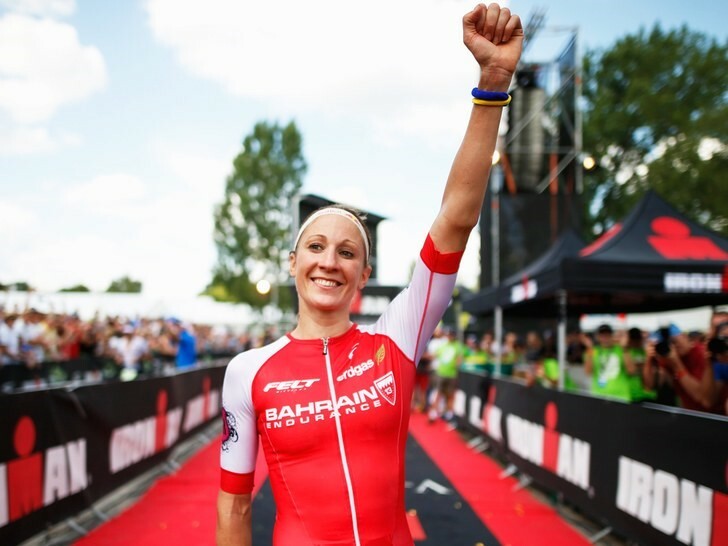 Did you know in just a few years, Switzerland’s Daniela Ryf has established herself into the league of greatest triathletes who have ever lived? She conquered the Ironman European Championship in Frankfurt, Germany (winning by almost 30 minutes). Sounds inspiring? But for all its power to change your life, you will have to begin today with triathlon practice sessions. The payoffs, however, are timeless: weight-loss, mental fitness, physical fitness and agility, and feeling great about yourself. Triathlon will open up a realm of new possibilities. The only thing that can stop you or lead you towards your goals is ‘you’. And, the best part is, it is the only thing within your control. So, take charge today. While you are at it, don’t forget to invest in high-quality Triathlon gear to be at your best during your Triathlon Events.